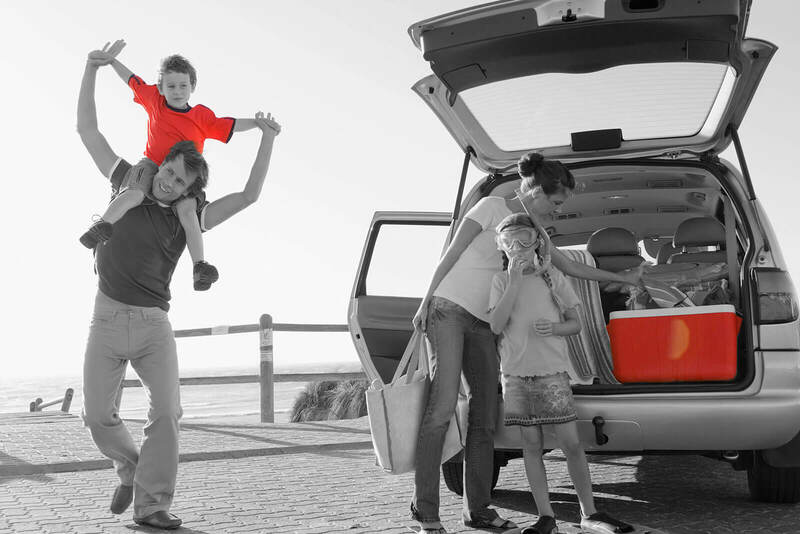 FIND A CARSTAR NEAR YOU! VOTRE VOITURE. NOS SOLIDES PARTENARIATS D’ASSURANCE. IL N’Y A QU’UNE SEULE VOITURE COMME LA VÔTRE. ELLE EST COUVERTE PAR UNE GARANTIE NATIONALE. WE DON’T JUST REPAIR CARS. WE REPAIR YOUR CAR. NOUS NE FAISONS PAS QUE RÉPARER DES VOITURES. 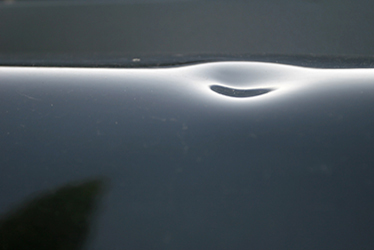 We know what it takes to offer quality collision and glass service. As the leaders in the Canadian collision repair industry, we ensure that every CARSTAR store is equipped with the latest systems and technologies to provide you with impeccable service in accordance with national safety standards. Every time you visit one of our locations you’ll experience our exceptional 4-step process for repairs. I took my Honda CRV to them for an accident repair. Work done was perfect. Our vehicle had an old minor dent not related to the accident so could not be claimed through the insurance. But the owner Joe repaired it for no additional charge. I have dealt with them 3 times in the past and had same great experience and excellent customer service. Highly recommend them. Thank you for letting us make your accident unhappen. 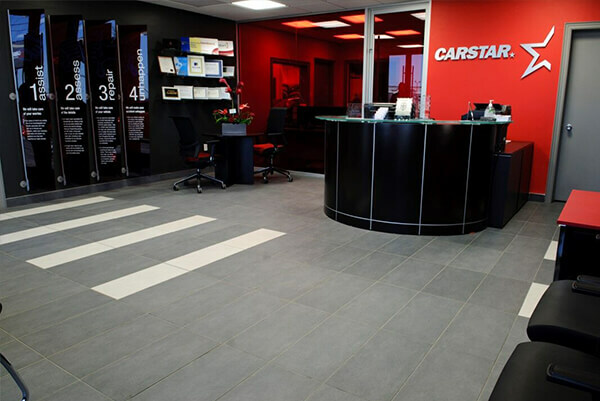 At CARSTAR we are committed to providing the best possible customer experience. 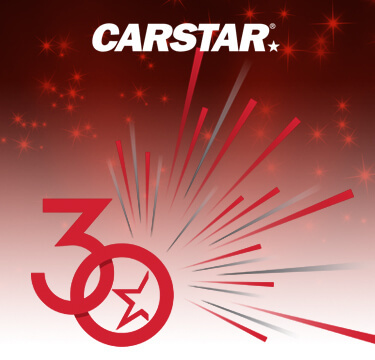 Please let us know how we did by completing the CARSTAR Star Factor survey here. As Canada's collision repair leader, we consider it our responsibility to make a positive impact on the communities we serve. 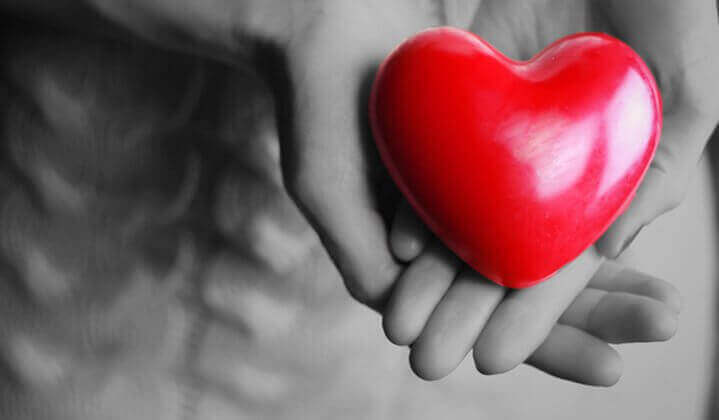 Giving back has been a cornerstone of our company since inception, and we make sure our customers, partners, stakeholders and the environment all benefit from our growth. The CARSTAR model is uniquely attractive to independent store owners. You get the resources, support, buying power and management expertise of North America’s largest multi-store owner network, but retain the ownership and independence of your stores. It’s the winning solution for over 500 shop owners – and growing -- across North America. 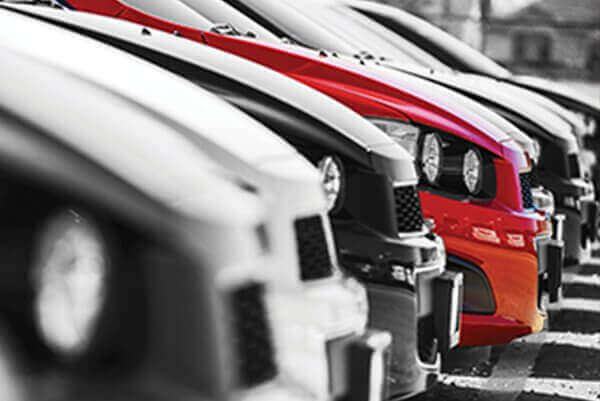 Learn more about how CARSTAR is helping these owners operate their businesses. When it comes to your fleet, downtime is lost time. 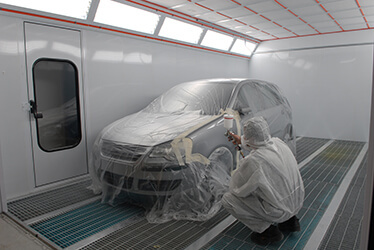 Our highly trained technicians will get your vehicles road-ready and back in service as quickly as possible. 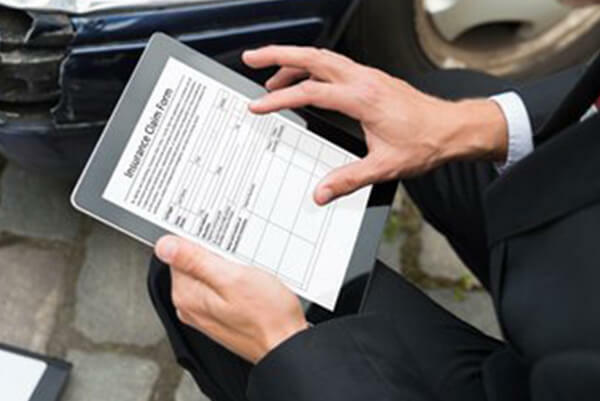 We offer car care solutions to keep your business on the road without worry. At CARSTAR, we work closely with your insurance company throughout the repair process, providing you peace of mind and saving you valuable time. Our team of insurance professionals maintain strong partnerships with Canada's leading insurance providers across the country. Have a question? Check out our FAQ page or connect with our customer service team. Click below for more information. Copyright ©2019 CARSTAR Canada Partnership, LP. All rights reserved.